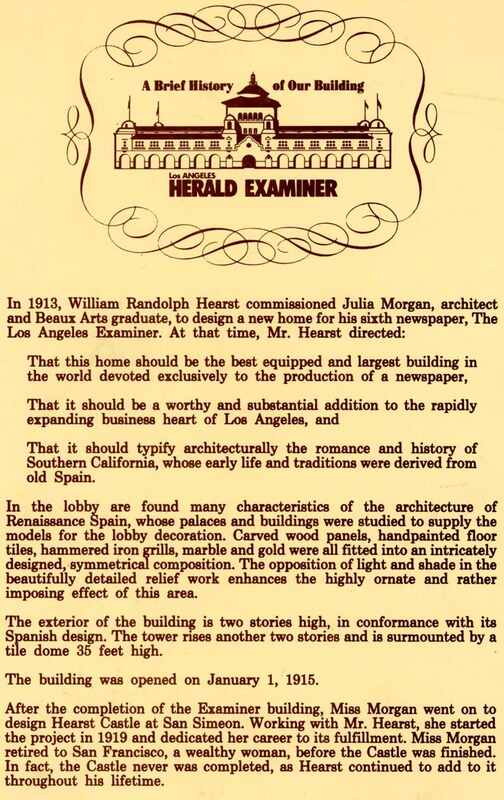 In 1913 William Randolph Hearst commissioned Julia Morgan, a Beaux Arts graduate, to design a new home for his sixth newspaper, The Los Angeles Examiner. 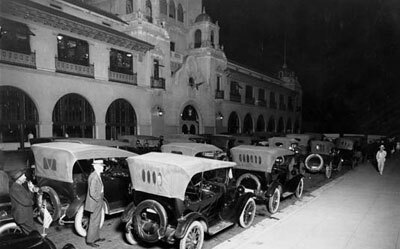 The Building officially opened on January 1, 1915. 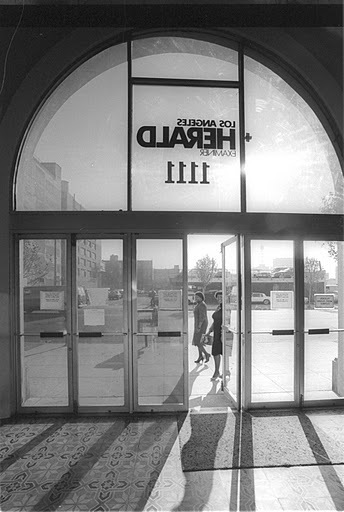 Through the paper’s years a few films and other productions shot inside the building, but it wasn’t until after the last paper rolled off the presses on November 2,1989 that the Herald Examiner started its second historical run as a full time filming location in downtown Los Angeles. 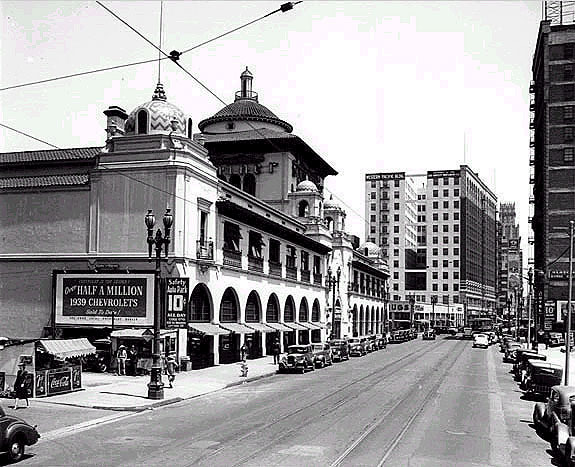 Since becoming a full time filming location, The Herald Examiner has consistently ranked yearly as one of the most filmed locations in Los Angeles. 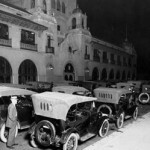 The building’s capability to continually have its look adapted while still meeting the ever changing needs and budgets of the filming business, has allowed it to continue as a staple in the Los Angeles film location business. 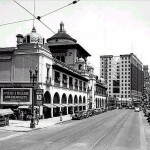 Bryan Erwin from Hollywood Locations and the Herald Examiner’s film manager since 2001, has spent years working and talking with not only veteran, but newer producers and location managers to make sure that the building keeps up with the ever changing demands of film business. Bryan and his staff have made it their goal to ensure that every show get’s the best possible experience when working at the Herald Examiner, by working closely with the productions while being open to new ideas and flexible when it comes to creating their vision on site. 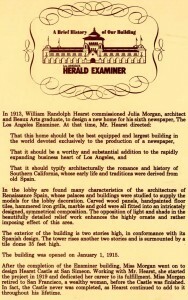 Click here to contact Bryan Erwin regarding scouting the Herald Examiner Los Angeles filming location.